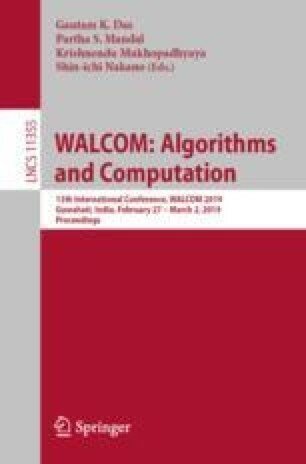 The Arbitrary Pattern Formation problem asks to design a distributed algorithm that allows a set of autonomous mobile robots to form any specific but arbitrary geometric pattern given as input. The problem has been extensively studied in literature in continuous domains. This paper investigates a discrete version of the problem where the robots are operating on a two dimensional infinite grid. The robots are assumed to be autonomous, identical, anonymous and oblivious. They operate in Look-Compute-Move cycles under a fully asynchronous scheduler. The robots do not agree on any common global coordinate system or chirality. We have shown that a set of robots can form any arbitrary pattern, if their starting configuration is asymmetric. The first three authors are supported by NBHM, DAE, Govt. of India, CSIR, Govt. of India and UGC, Govt. of India respectively. We would like to thank the anonymous reviewers for their valuable comments which helped us improve the quality and presentation of this paper.